William Vasta is a photographer based in Southern California and spends much of his time photographing a variety of assignments. 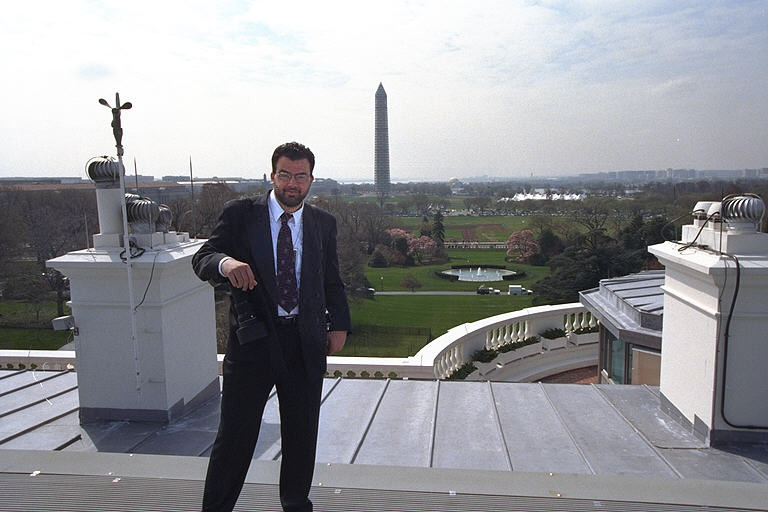 William Vasta’s passion for photography has taken him from the San Diego Union-Tribune and Atlanta Journal-Constitution to The White House during the Clinton Presidency. While working at The White House, William traveled to over 40 countries, documenting public and private moments of the First Family. William’s images have graced the front pages of many major metropolitan newspapers in our country, including the New York Times, Washington Post, and the Los Angeles Times. His images have also run in Time, Newsweek, US News and World Report, Vanity Fair, and People. William Vasta comes from an artistic family. William’s father, Carl Vasta, was an entertainer playing piano and singing in many top clubs in California for over 55 years. William’s grandfather, Carl Vasta Sr., was an Italian immigrant was a crooner on many U.S. radio and television shows.